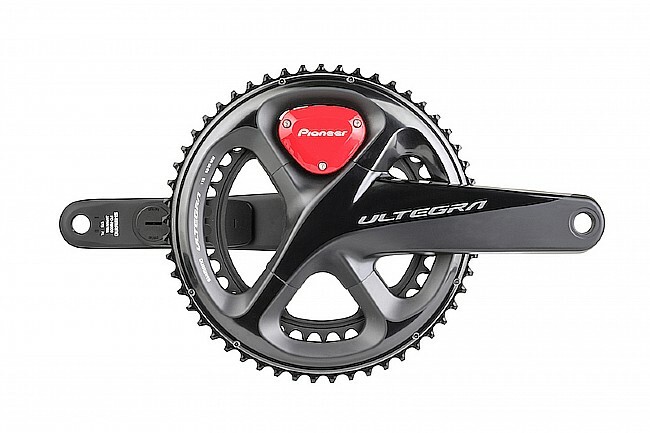 Pioneer's Bluetooth Ultegra R8000 Crankset measures power output and pedaling stroke efficiency for each individual leg, in real time, for in-ride analysis and technique adjustment. Two streamlined strain gauges detect the slightest tangent and radial force direction by monitoring the direction of force at 12 different points in each leg's pedal stroke. When used with a Pioneer Cycle Computer, these measurements are graphically displayed as force vectors. 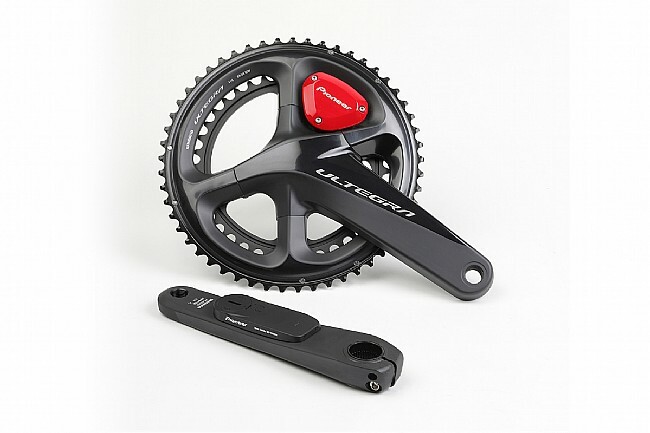 The Bluetooth Ultegra R8000 is also compatible with other Ant+ Cycle Computers. Left & right arm strain guages.